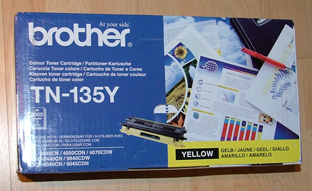 Home / Brother / MFC Series / Brother MFC9840 / TN135Y – HIGH YIELD YELLOW genuine Brother branded toner cartridge – delivered FAST & FREE! 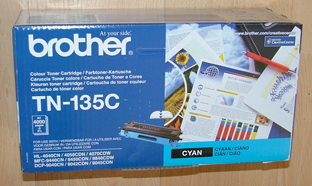 Quoted 4,000 x A4 page yield. 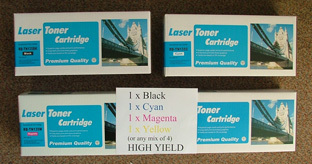 FREE FAST DELIVERY. 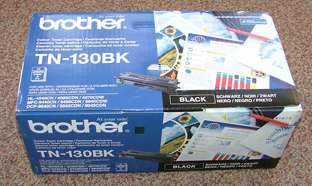 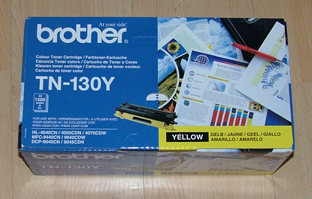 TN130Y – Genuine Brother Branded STANDARD YIELD YELLOW toner cartridge – delivered FAST & FREE! 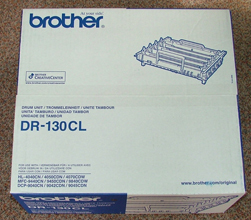 DR130 – Genuine Brother branded replacement DRUM unit – delivered FAST & FREE!